05 | September | 2018 | Watts Up With That? 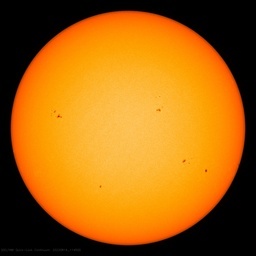 September 5, 2018 in Solar. September 5, 2018 in COP conferences, Paris Climate Accord. September 5, 2018 in Climate sensitivity. The latest Greenpeace climate alarm gimmick – ice melts in summer! September 5, 2018 in Climate News. September 5, 2018 in Climate FAIL. September 5, 2018 in Climate cash.